Really? I have to admit that her way of seeing Leading Valiantly caught me by surprise. Still, I pondered the truth of that characterization. 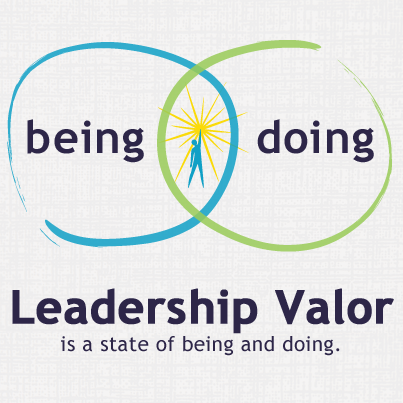 Is that what Leading Valiantly is about for me? I decided the answer is yes and no. The “yes” honors the almost palpable inspiration I feel as I continue partnering with healthcare leaders of all stripes. The privilege of working with literally thousands of these leaders over the course of three decades has put me in a position to see what they do when the stakes are high. I have seen them in extremely tough circumstances – sometimes literally life and death situations – and I have seen how they respond when they must do their best work, no matter what. As I contemplated writing Leading Valiantly early on, I was stirred by many recollections of their fortitude, compassion, and even grit when obvious answers and clear choices were simply not there. So, that’s the “yes” answer, but there is a “no” answer, too. The book is not a love letter to my clients or for my clients, because – to me – the book is a mirror. It is a reflection of what these people do, over and over again, when they are in the live action of healthcare leadership. The book articulates how I see them practice, live authentically and lead with the full complement of their skills, their commitments, and their values. It slows down the work of running healthcare for just a few moments. It examines the reality of being a committed, but imperfect, human being who is bringing the best she or he has to the table. It offers perspective and language that describes what the best leaders – valiant leaders – do when it matters most, and when they refuse to get swept up in drama, posturing, and false urgency. Is Leading Valiantly a love letter or a mirror? It’s both. 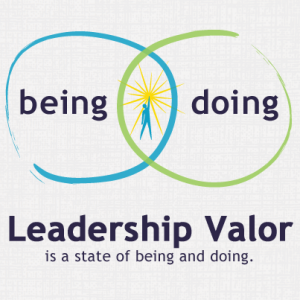 This entry was posted in Blog and tagged Healthcare, Leader, Leaders, Leadership, Management, Manager, Nurse, Nursing. Bookmark the permalink.